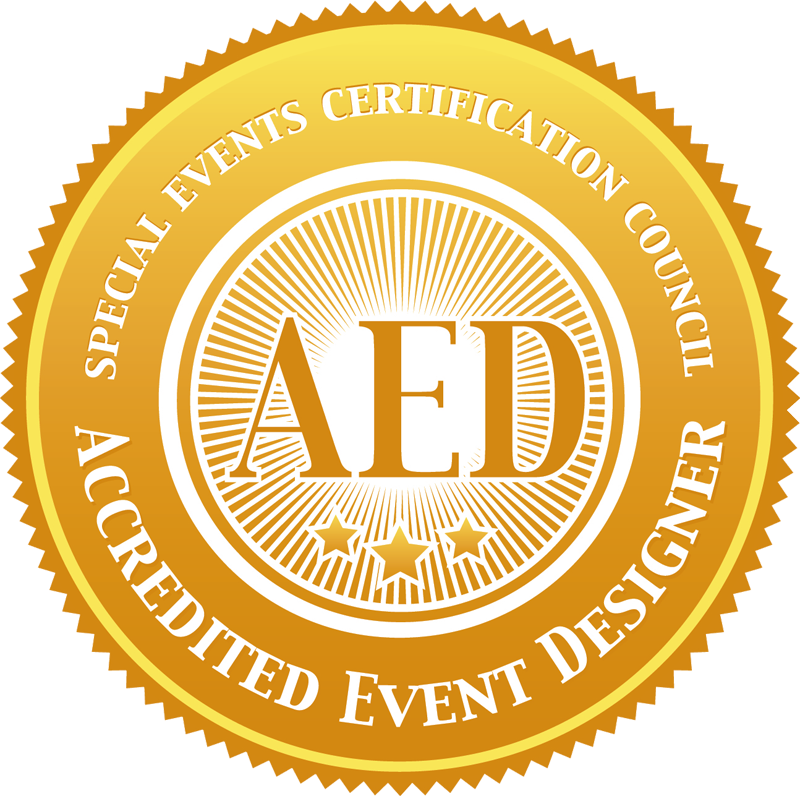 Just For The Occasion, LLC is a full-service catering and event company known for its commitment to providing unique culinary creations, distinctive designs, and flawless event execution. We offer services for weddings, corporate events, and social gatherings. We are committed to creating events that reflect the unique personality and style of our clients. 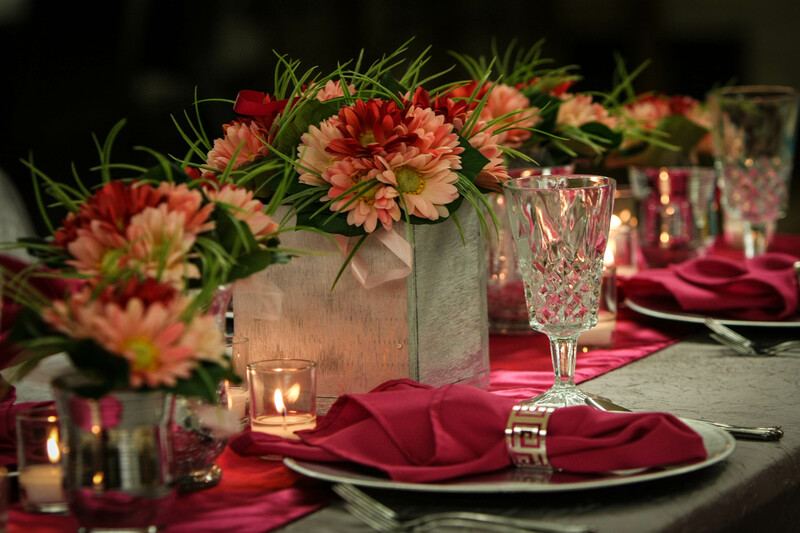 From menu planning to décor, to vendor and event management, our goal is to create events that will leave both clients and guests with memories they will forever treasure. Lisa is the founder and creative visionary of Just For The Occasion, LLC. Her keen eye, creativity, and passion for perfection result in extraordinary and unforgettable events. From culinary works of art to awe-inspiring design, Lisa strives to make every experience with Just For The Occasion, LLC one to remember. As a respected industry professional, she is recognized for her delivery of excellence in food, presentation, and service. She takes a creative and personalized approach for every event. Bringing a client’s vision to life and seeing the excitement that results is the greatest reward for Lisa. At Just For The Occasion, LLC, we deliver the highest standard of excellence in food preparation, presentation, and service. 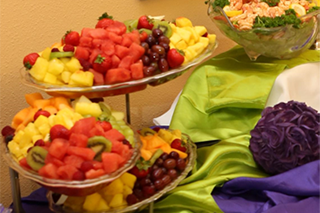 We offer an array of creative culinary choices to compliment any occasion. 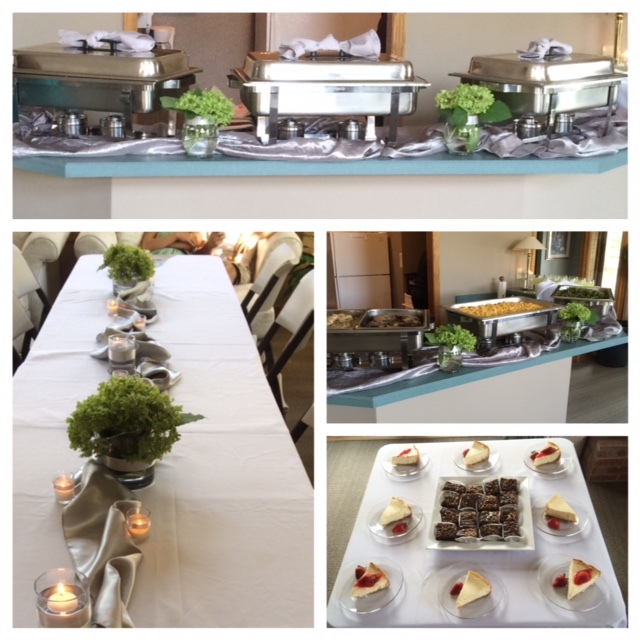 Let our professional and experienced staff assist you with the culinary details for your special event. Just For The Occasion, LLC loves celebrations. We pride ourselves on attention to detail, vendor relationships, and execution with excellence. We capture your vision and bring it to life. As your event planner, you can expect an experience beyond your expectations. We’re passionate about bringing our client’s vision to life. 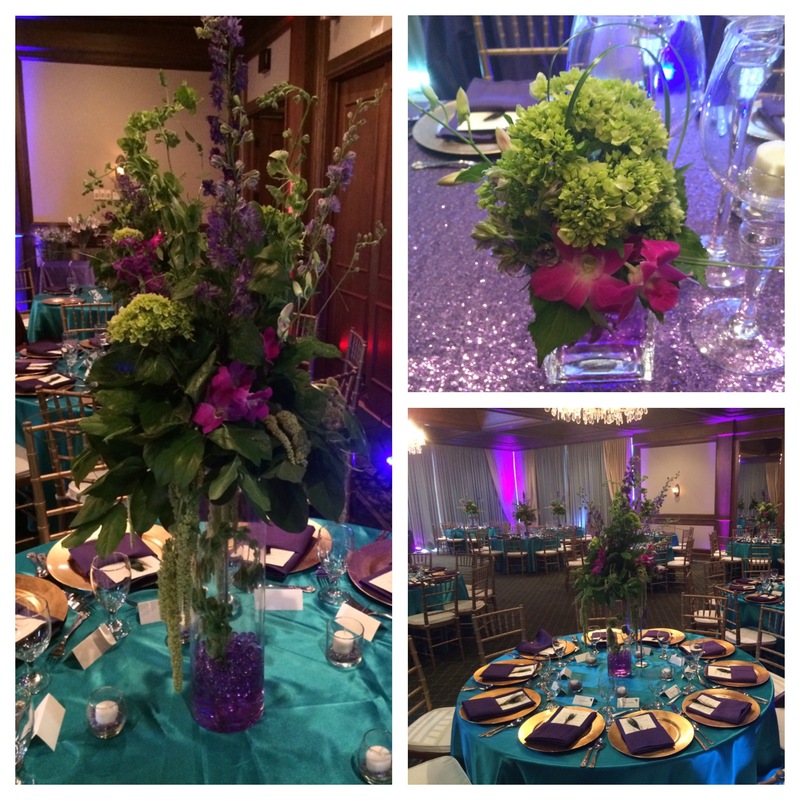 From florals to drapery, to décor to lighting, we’re here to assist with the design elements of your event. Our goal is to turn the ordinary into extraordinary – leaving both clients and guests with memories they will forever treasure. 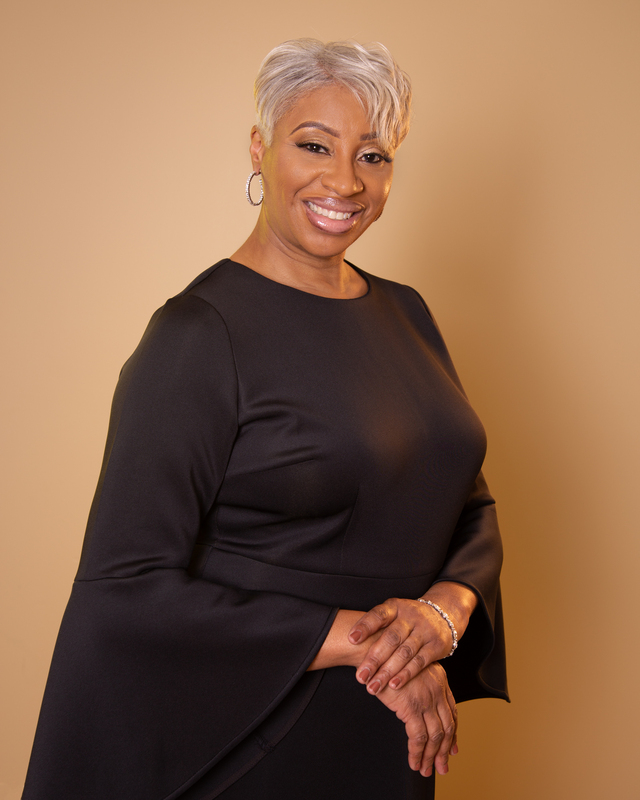 JFTO and Lisa Nelson is the preferred vendor for the Kingdom Image Awards for the past three years. Lisa is passionate about the work she does and definitely takes the vision and creates as if it was her own. There is nothing that is too hard for JFTO. Lisa takes on the full project and communicates throughout the planning to ensure supreme quality service and works with other vendors for an overall organization win. I would highly recommend JFTO. Lisa designed my wedding exactly as I had imagined. She kept me informed about plans and details. I received so many compliments from my guests on the decor and food! I have absolutely no regrets with choosing Lisa to help me with my wedding day. She made the whole wedding planning process stress free for me and she was an absolute delight to work with. All of Just For The Occasion staff were very friendly, helpful, and professional. I would highly recommend Lisa to anyone for their upcoming wedding or special event! 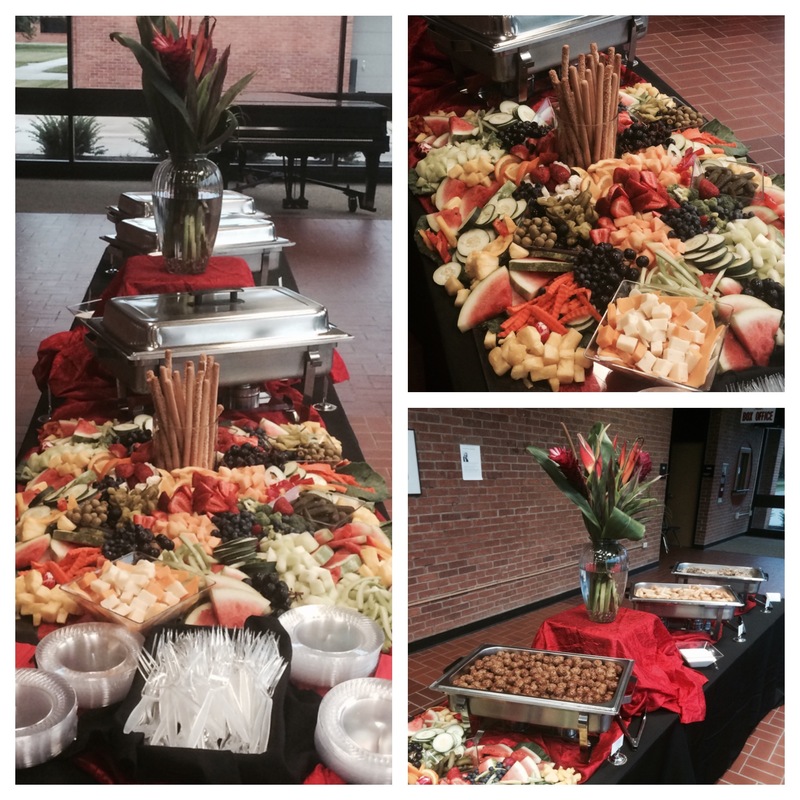 Lisa, ADR Productions and the cast, would like to thank, Just For The Occasion, LLC Catering & Event Planning, for the fine catering service provided during our stage production event. The food served for both nights was top of the line; very delicious and eloquently presented. The sandwich platters were very tasty and the desserts were superb! 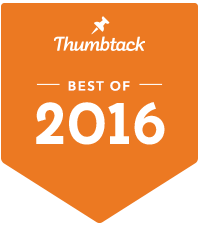 We appreciate the professionalism and the service provided. You will definitely be called upon for our future events. The food is always great and the service is impeccable! I have enjoyed my interaction with the JFTO staff every time and have no reservations at all in recommending their services!!! Just for the Occasion helped to make our celebration special. The hall was beautifully decorated, the cupcake tier was beautiful, and the food was delicious. The luncheon attendees were pleased with the meal and the outstanding service. Lisa was professional, patient, timely, and a joy to work with. 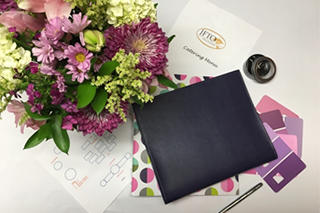 JFTO thank you for working with the theme for our Women's Retreat PossibiliTEAs! All of the decorations were beautiful!!! You wowed us with the delicious teapot shaped cookies! We were blessed to have JFTO celebrate our 40th wedding anniversary with us. The décor was beautiful and my family and friends raved about the delicious meal. Thanks, Lisa and staff! You went above and beyond to make the day special for us.